Inside: Are you feeling sentimental or excited for the New Year? Take a healthy, reflective approach as you invite God into your plans for the year ahead. You’ll even establish personal prayers for the New Year! Bonuses: A prayer for the New Year, and an opportunity to invite God into your weight loss and fitness journey. How is your heart at the start of this New Year? Are you feeling sentimental over the past year, excited about the New Year, or a little of both? I usually find myself feeling a mix of melancholy and anticipation. I love the lights of Christmas and am sad to see them taken down and packed away. On the other hand, once the holiday is over, I am anxious to discover what the New Year has in store. All of this leads me to feel unsettled or off-kilter, in need of solid ground to steady my emotions and prepare me for the road ahead. The solution is to put it all in God’s hands, but that is oh-so-easier said than done! 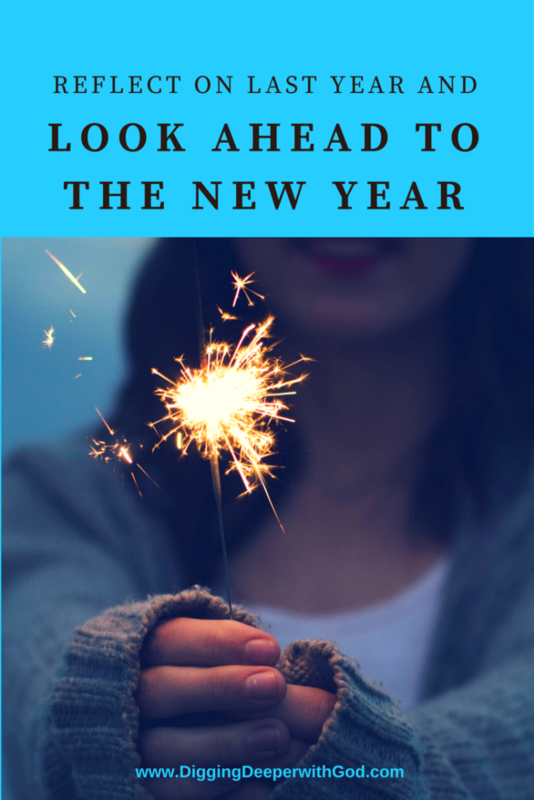 Whether you are anxious or excited, I encourage you to take a healthy, reflective approach with me and invite God into the process as you reflect on the past year and look ahead to the new year. Going through these steps should calm any unsettled feelings and bring you peace and assurance that God has everything in His hands. We’ll even establish prayers for the New Year! Let’s get going. Work through each step carefully, letting God bring things to mind. Step 1: Identify 3 things that happened last year that you are thankful for. Gratitude lifts our spirits and reminds us of where our help comes from. Step 2: Identify 3 prayers God answered last year. I can’t even tell you the magnitude of answered prayers I experienced last year. I remember jumping up from my office chair, raising my hands in the air, and praising God with awe and wonder . . . and a trembling voice. God is so faithful, and He keeps pouring out His love, despite my lack of faith that He will do so. If you find it difficult to remember prayers God answered, that’s OK. Give it some time: Let the concept roll around in your mind for a few days. I would be very interested in hearing what prayers God answered in your life last year! When we are unsure of the future, it helps to remember God’s faithfulness in the past. Be sure to write down these answered prayers. Now let’s turn our sights to the year ahead. Shift your focus now to the present and the future. Step 3: Start with gratitude. What are you grateful for right now, this very day? Try to list three things. Step 4: Identify prayers for the New Year. What are your hopes for the year to come? Try to identify at least three specific hopes. Write them down, and turn them into prayers. 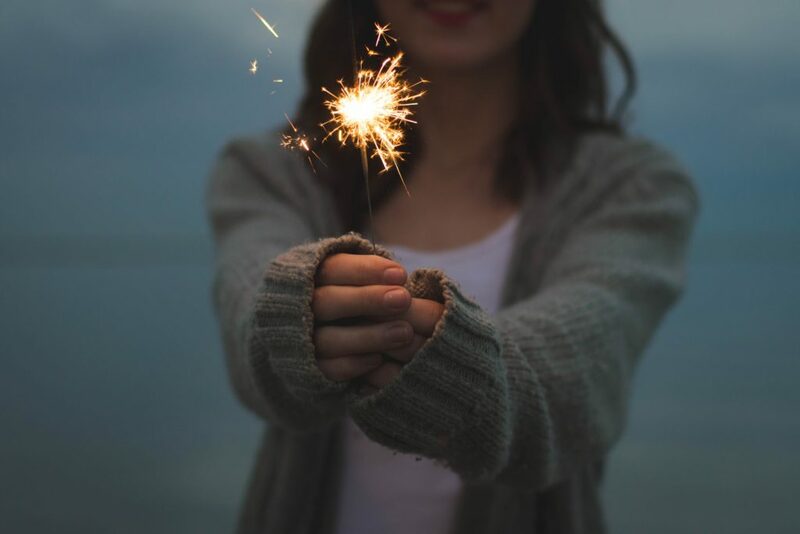 These can become your foundational prayers for the New Year. I encourage you to listen for God’s leading and to be bold in your prayers. If you have “prayer block” (like writer’s block), check out this prayer for the new year. Step 5: Rest in God’s love and care for you. No matter what tomorrow brings, Jesus is by your side, guiding you and upholding you. Which of these verses did you need to hear today? You might look up Zephaniah 3:17 on your own. I ran into a lovely web page the other day and want to share it with you. 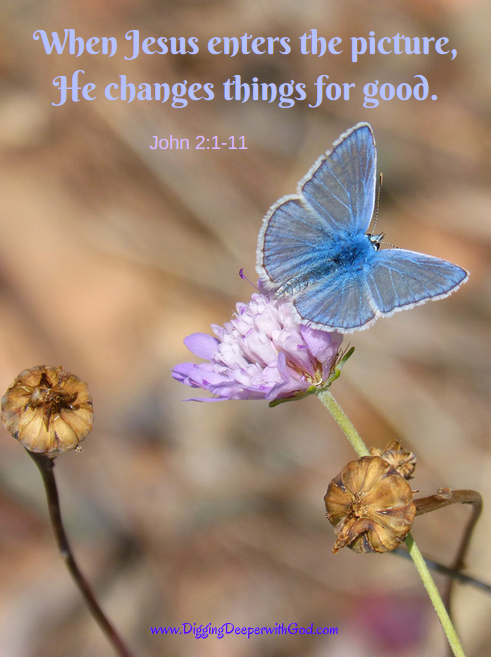 Bookmark this page for those days when you need to be reminded of God’s love and care for you: Bible verses about This God’s love. Do You Want a Healthier You in the New Year? This past September, I was on extremely high doses of Prednisone, and I quickly gained 5, then 10, and then I was going on 15 pounds! I was scared! None of my pants buttoned! I needed to put the brakes on the weight gain, and fast! Fortunately, a new session of 7 Weeks to Christian Weight Loss, Healthy Eating and Fitness was starting soon. As a lifetime member, I jumped in full-force! The women at Faithful Finish Lines offer courses and programs that teach women to lose weight by keeping Christ at the center of their efforts. That’s key: We are children of God, designed by Him for His glory. You are so loved! Becky and Sara have each lost 100 pounds and have kept it off for over 10 years, so they understand all that you are going through! I have received tons of free support for my healthy living goals in their Facebook group. But what I really want to tell you about is their Premium Support Package, where they guide a small group of women through the 7 week course. This is what I participated in this past fall. Women who participate in the premium support group see the most success. During the last session, the group as a whole lost over 70 pounds in just 7 weeks! The Premium Support Package is only offered four times a year, and the next session starts on January 7. You have to be signed up by January 6 to participate! It is only open to a small group of women, so sign up today to reserve your spot! You do not want to miss it! Christine, I enjoyed reading your post. It is a great reminder of how we can enter the new year and remember God’s faithfulness and abundant love. Thanks! Thank you, Anne! God is so faithful to us.